His more than just a rapper and a lyricist, His a son of a preacher. His new song titled (SURULERE) is a true life story of Oluwafemi Babatunde (Slimcase) music hustle. You need a glass of water to listen to this story. 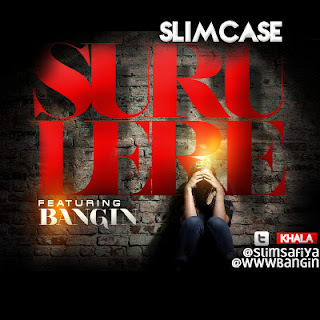 Download and Listen to SURULERE by Slimcase ft the powerful sensational singer (Bangin) on the HOOK.